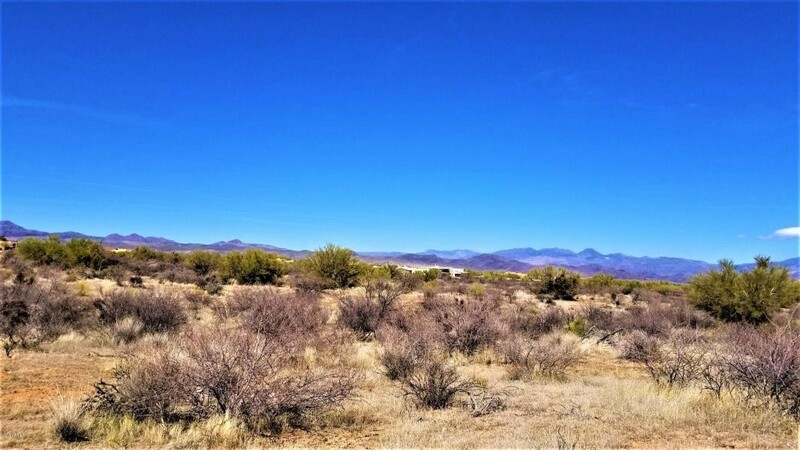 Contact BRIAN K. LYNCH for more information about this vacant land. I found your listing on AgentMarketing. 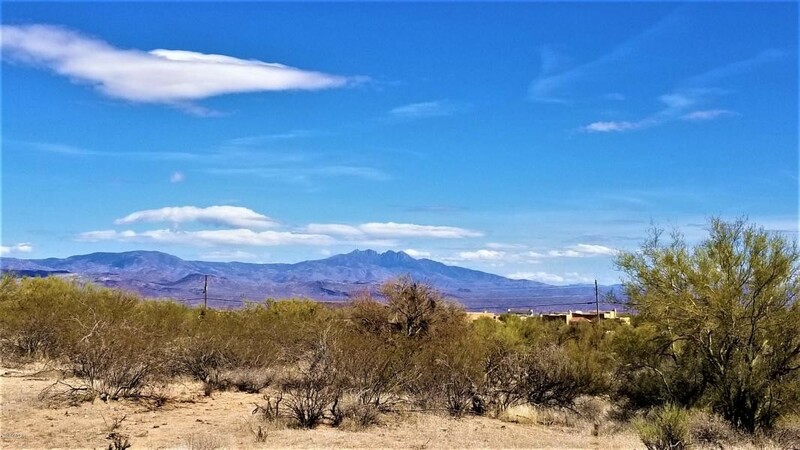 Please send me more information about 14222 E Peak View Road in Scottsdale as soon as possible. SOUTH 4+ ACRES NOW UNDER CONTRACT. NORTH 5 ACRES STILL AVAIL. FOR $365K, MLS #5849147. SPLITTABLE INTO 4 or 5 NICE BUILDING LOTS, PIECE RUNS 330' E/W X 660' N/S, PERFECT FOR CUSTOM OR SPEC HOMES OR HORSE RANCH. 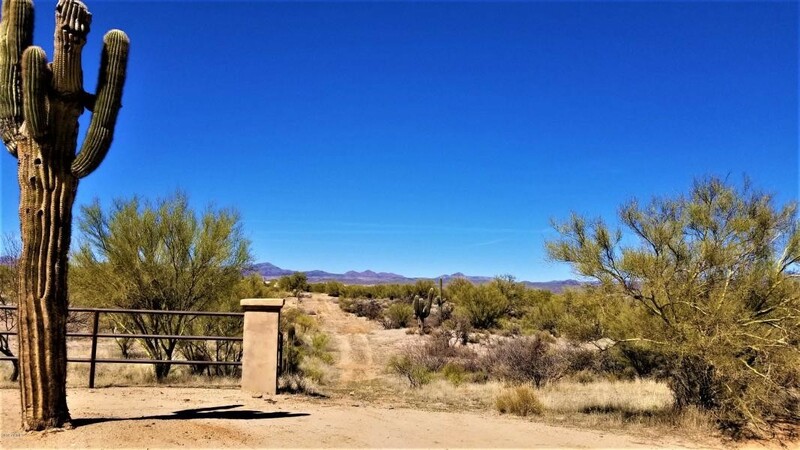 LOCATED JUST 650' W. OF (PAVED) 144TH ST., AND ONLY A 1/2 MILE N. OF RIO VERDE DR. 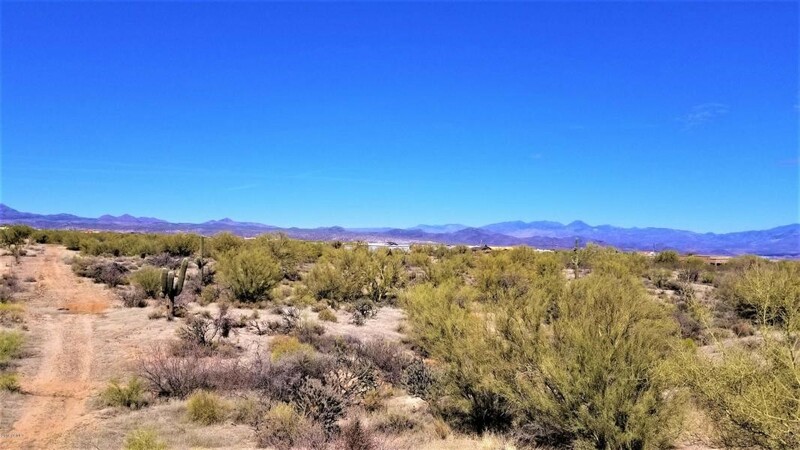 THIS PIECE OFFERS FANTASTIC PANORAMIC MOUNTAIN VIEWS, UNDERGROUND POWER AND PHONE NEARBY, GREAT WATER WELL AREA, NO FLOOD PLAIN,, TOWERING SAGUAROS AND LUSH SONORAN VEGETATION. NEW CUSTOM HOMES NEXT DOOR SELLING FOR OVER $200 S.F. TERMS AVAILABLE! CALL FOR DETAILS!